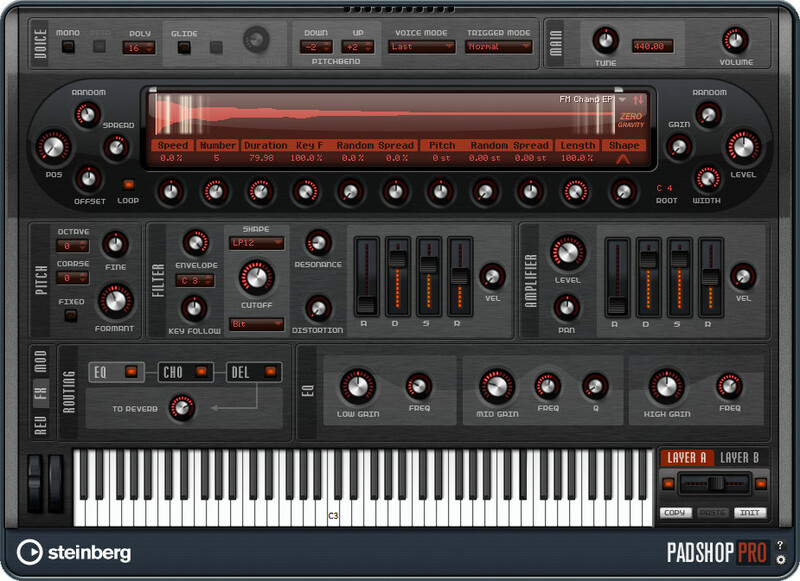 Steinberg Media Technologies has released Padshop Pro, a granular synthesizer that offers "extended capabilities that meet the demands of discerning sound designers". 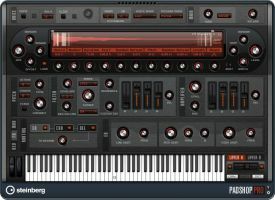 Steinberg first released a basic version of Padshop in February of this year with the larger Padshop Pro already planned for professionals to delve deeper into the possibilities of granular synthesis. 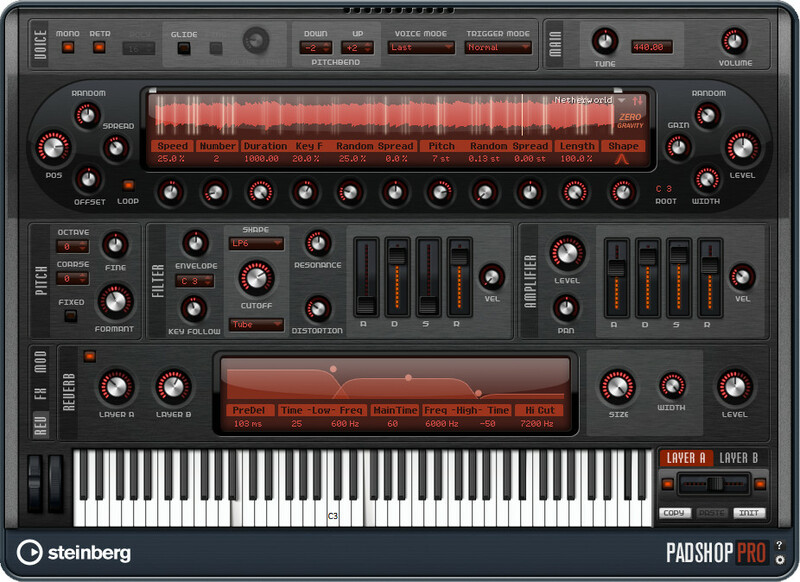 "Padshop Pro excels through its easy and efficient way to control the many parameters involved in granular synthesis," commented Matthias Quellmann, product marketing manager at Steinberg. 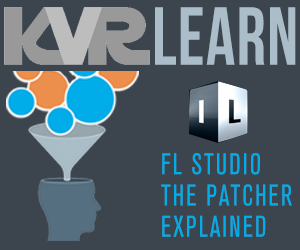 "And with the product variety that we have now introduced to Padshop, users are free to choose the degree of complexity that comes with this instrument." Up to 8 grain streams per oscillator for rich and spacious structures. Padshop Pro is available as download through the Steinberg Online Shop for €79.99, including German VAT, and £67.76, including British VAT. 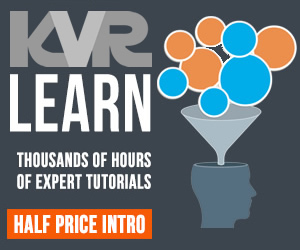 The basic Padshop Pro upgrade from Padshop is available as download through the Steinberg Online Shop for €9.99, including German VAT, and £8.46, including British VAT. 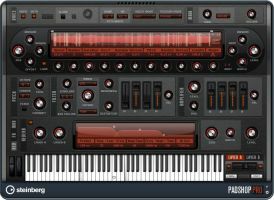 The Padshop Pro upgrade bundle from Padshop, including the Zero Gravity expansion pack, is available as download through the Steinberg Online Shop for €34.99, including German VAT, and £29.64, including British VAT. The Zero Gravity expansion pack is available as download through the Steinberg Online Shop for €29.99, including German VAT, and £25.40, including British VAT. MakeMusic releases Garritan "Classic Pipe Organs"